Why choose My English Book and Me texts? • The books are about the kids (no characters needed—the students ARE the characters). • The vocabulary is child friendly (unicycle, scooter…..). • The pictures are simple and clear. 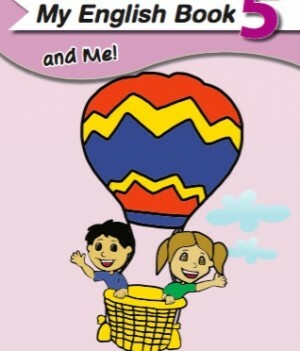 • Each page in My English Book and Me 3 – 7 can be done 3 times. Children can re-do and review at their pace. • It has been road tested in Dave and Amy English Schools with great results. 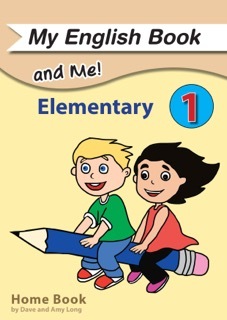 • It was written by teachers with more than 20 years experience: who know what teachers and students need. 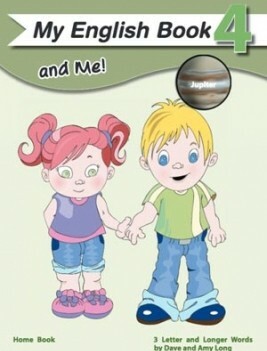 • The home books and class books complement each other. • Every page can be used—no wasted pages. 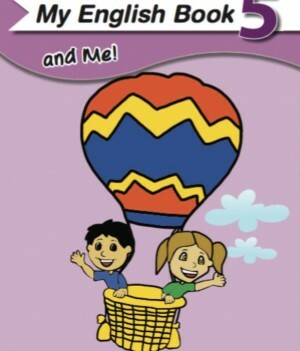 View cart “My English Book and Me 6 | Class Book” has been added to your cart.